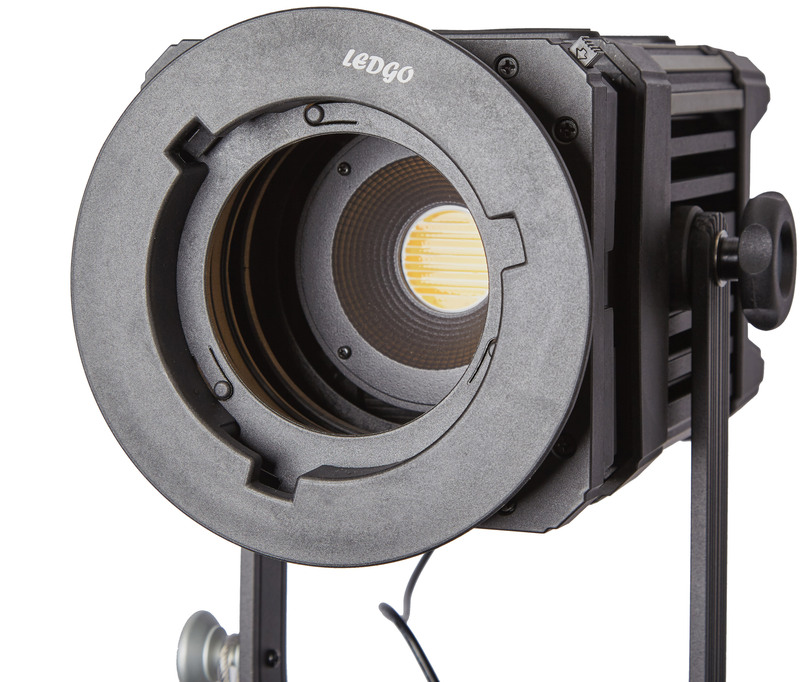 The new highly efficient 3200 - 5600K LED Fresnel light from LEDGO gives you incredible flexibility. 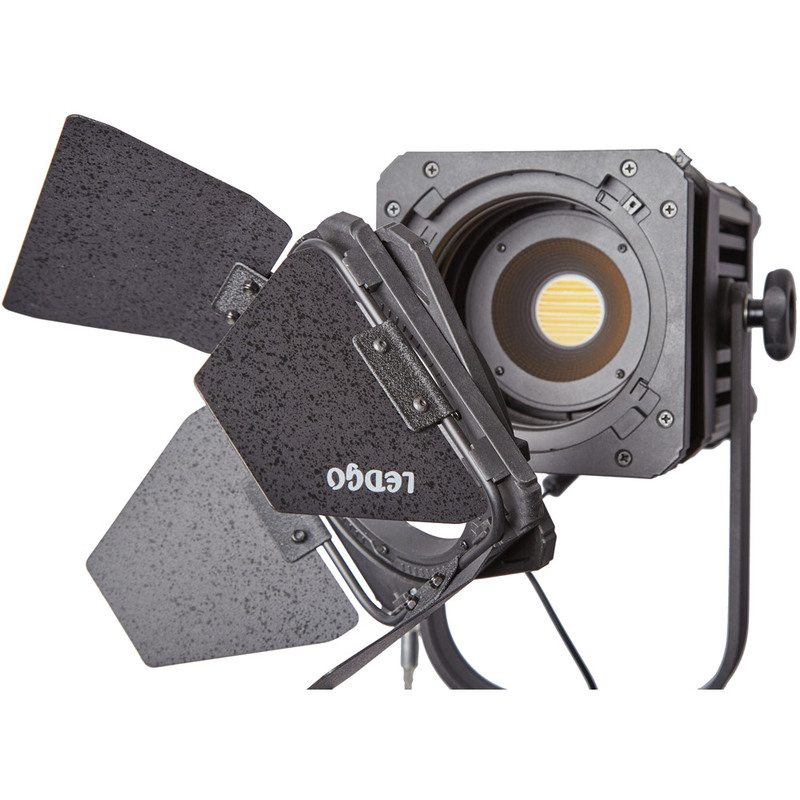 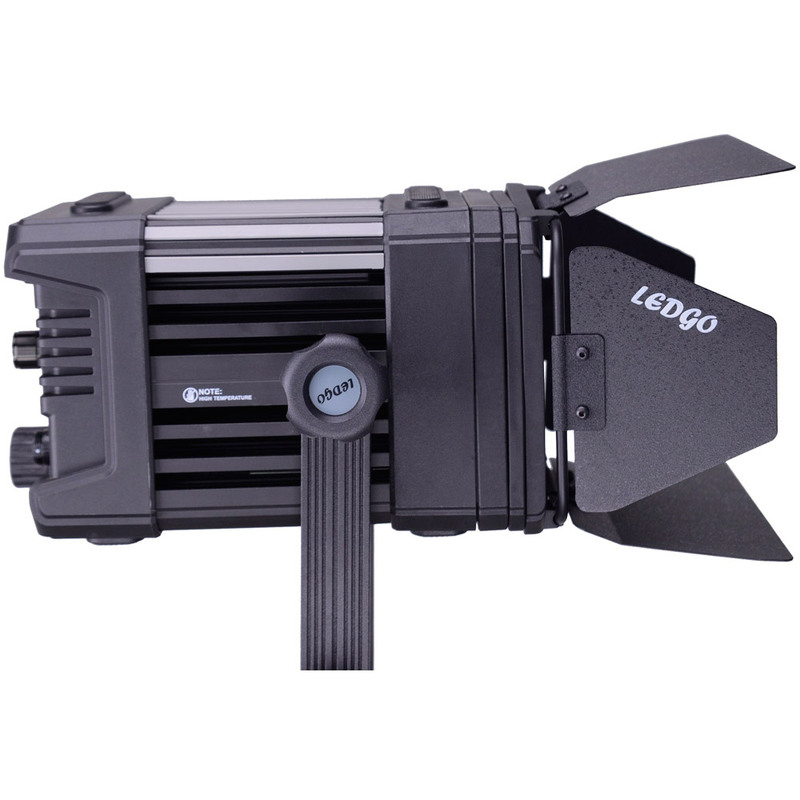 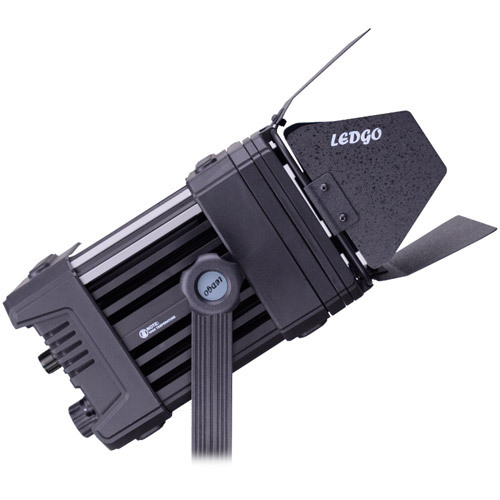 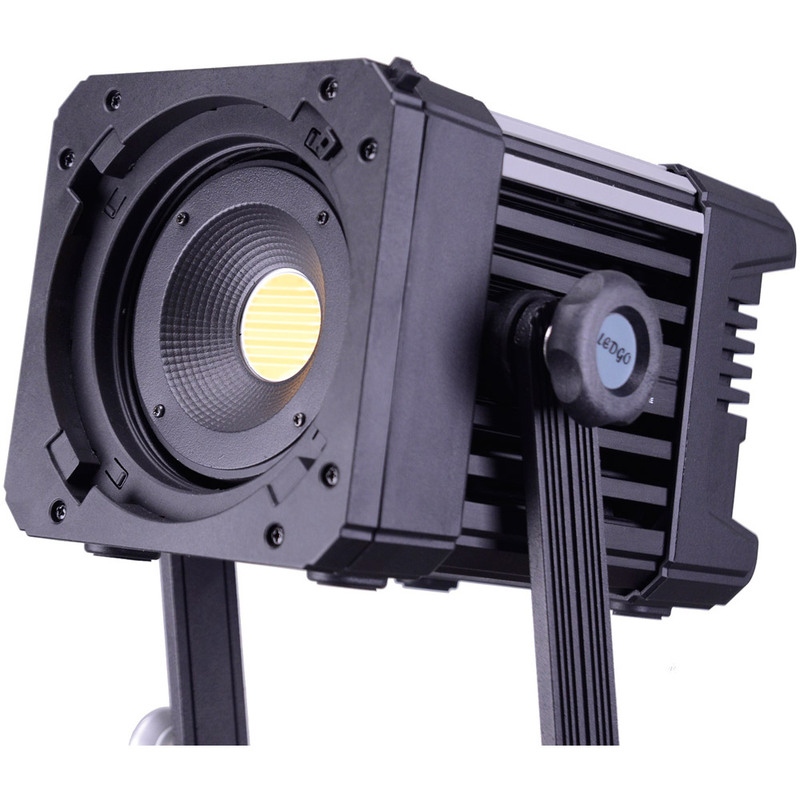 Highly efficient 3200 - 5600K LED Fresnel light from LEDGO gives you incredible flexibility. 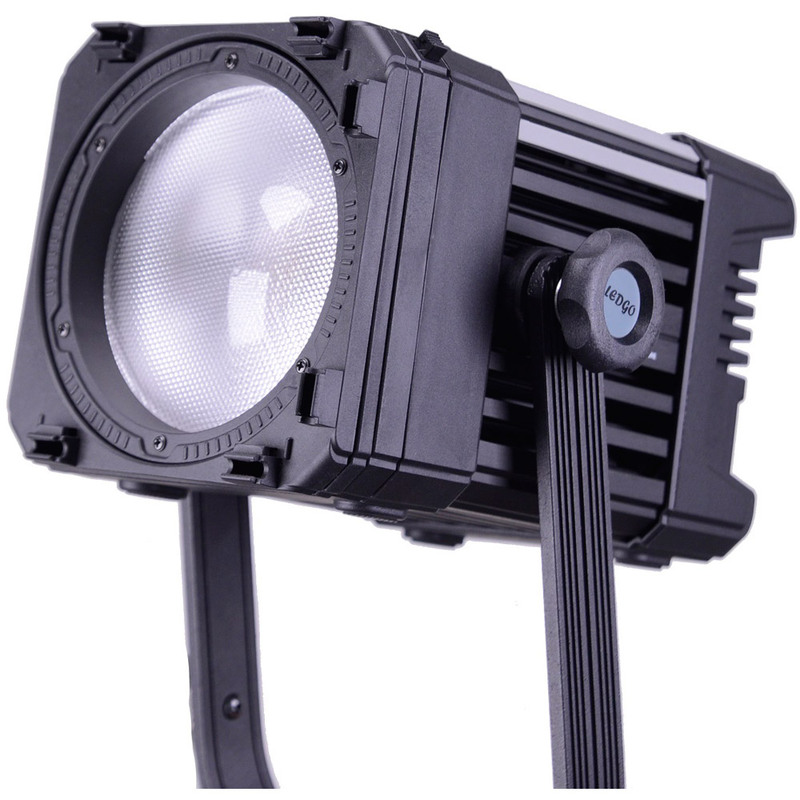 It's a spot light in one scenario, a flood light in the other. 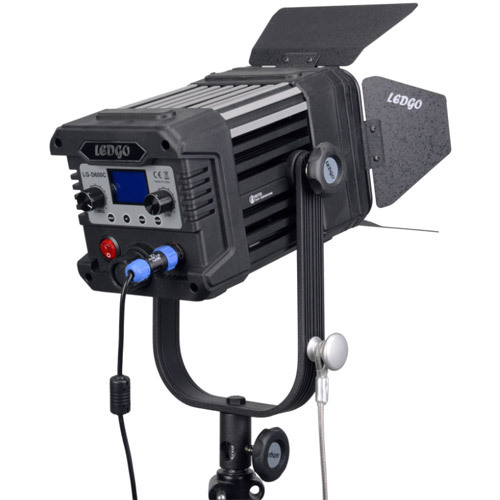 Built to take a beating. 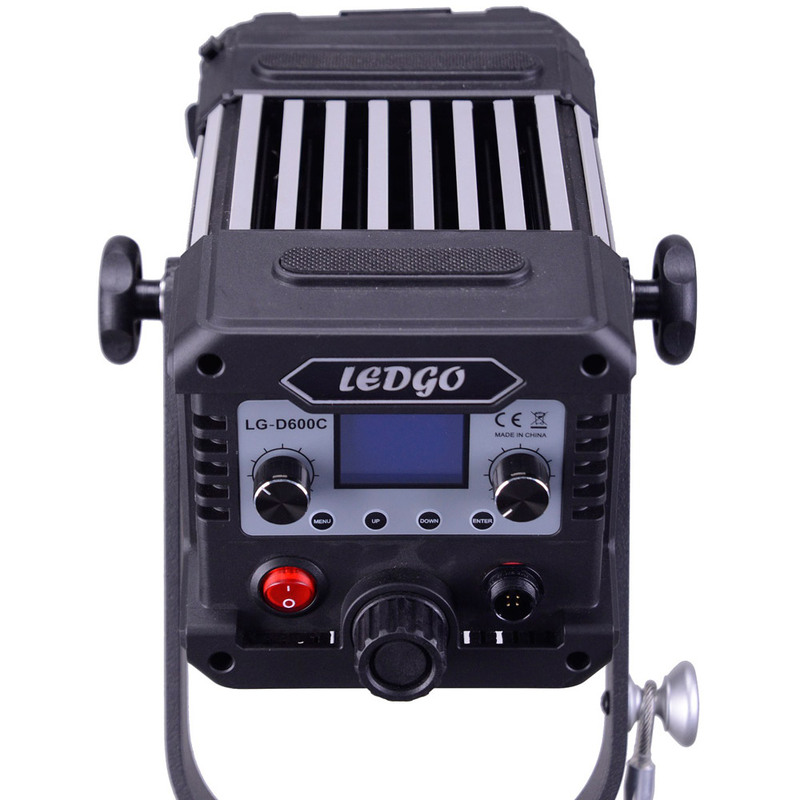 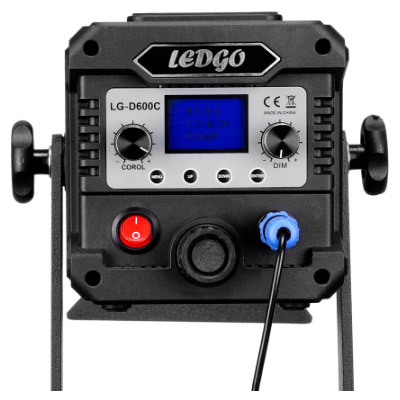 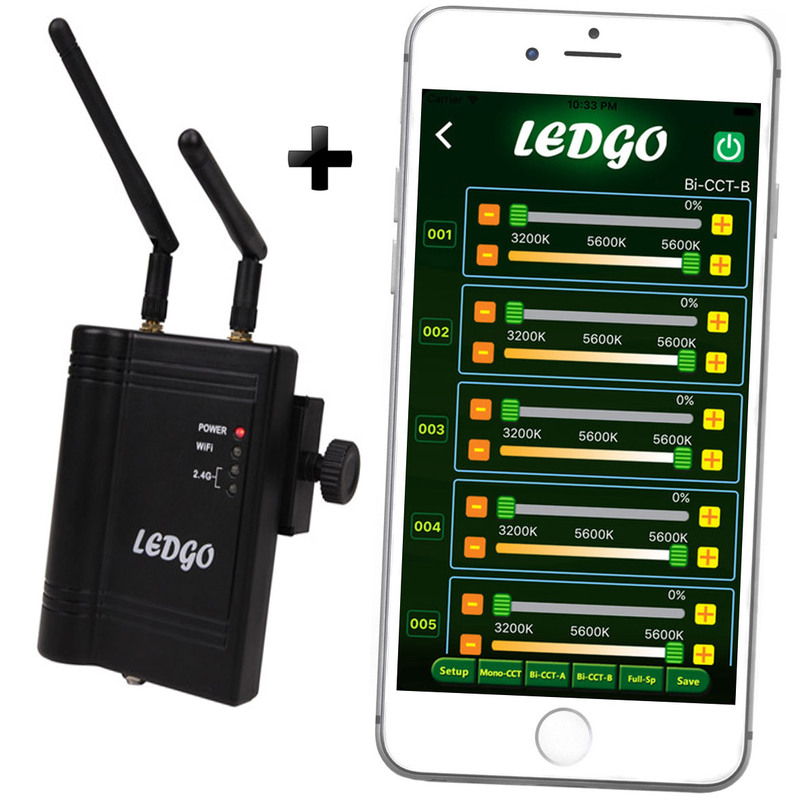 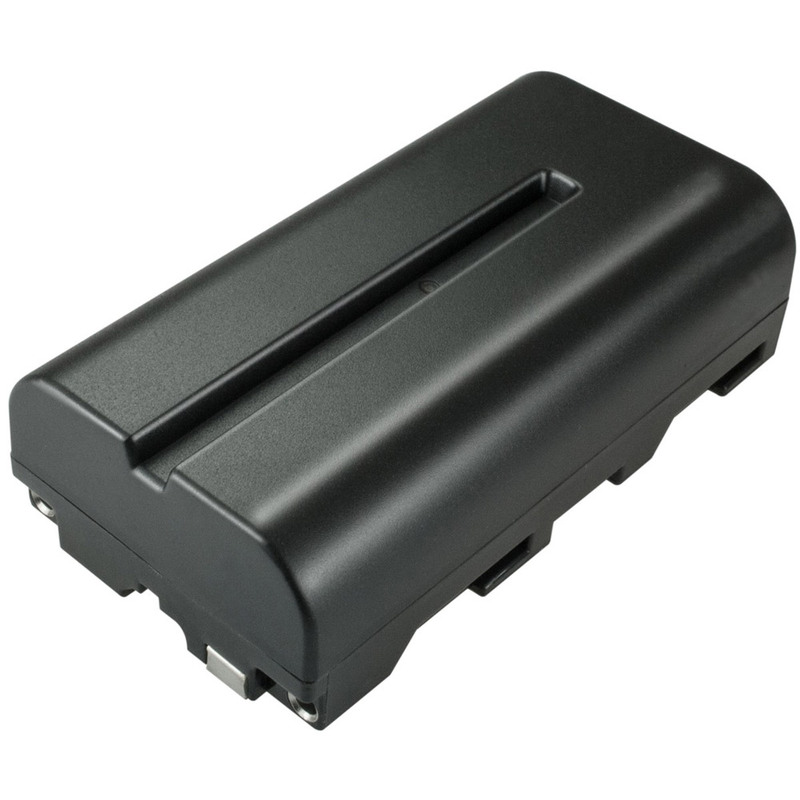 And because it's from LEDGO, you know you're going to get great value and reliability! 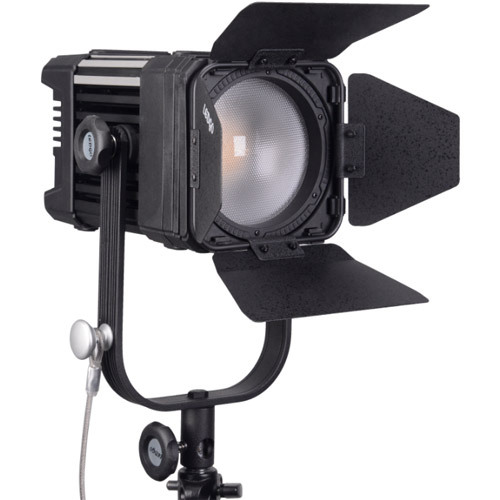 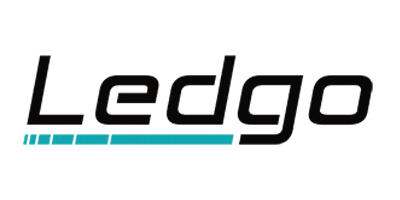 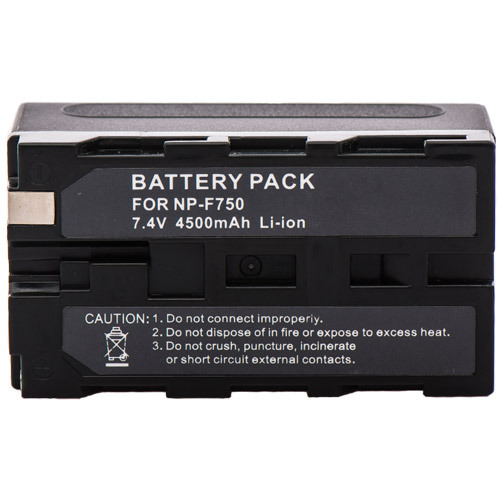 Image shown with optional Bowens mount available here.